November 14, 2015 – Red Cross Babysitter’s Course from 9 am to 5 pm at Deer Park United Church – Sponsored by the Deer Ridge Community Association. The Deer Ridge Community Association is sponsoring a Red Cross Babysitter’s Program. The course date is Saturday, November 14th, 2015 from 9:00 am – 5:00pm. There will be breaks for snack and lunch. Snacks and beverages will be provided. Students must be between 11 – 16 years old and have permission of their parent/guardian to attend. Deer Park United Church has graciously made available their classroom to facilitate the program. They are located in Deer Ridge at 77 Deerpoint Rd SE. The program is being instructed by “Alberta Health and Safety Training Institute” (AHSTI) http://www.safetyed.ca. The Deer Ridge Community Association is covering the costs for the program however there is a $15.00 advanced deposit required to be paid to the Deer Ridge Community Association. The deposit will be returned in full upon attendance of the course. A current 2015-2016 Deer Ridge Community Association Membership is required. Memberships may be purchased online here by navigating to the menu item “Membership Renewal Form” or, using the application form included in the “Deer Ridge Journal” delivered to all community households. To register online for this class, please fill out the text fields below and click “Submit”. Your information will be forwarded to the Membership Coordinator. After you have submitted the registration details, please click on the PayPal “BuyNow” button to proceed with payment of the $15.00 deposit. A PayPal account is not required if the method of payment is credit card. An alternative to online registration is to download this registration form and mail it in along with the deposit. If you do not have access to a printer, let us know and we can drop off a form in your mailbox. 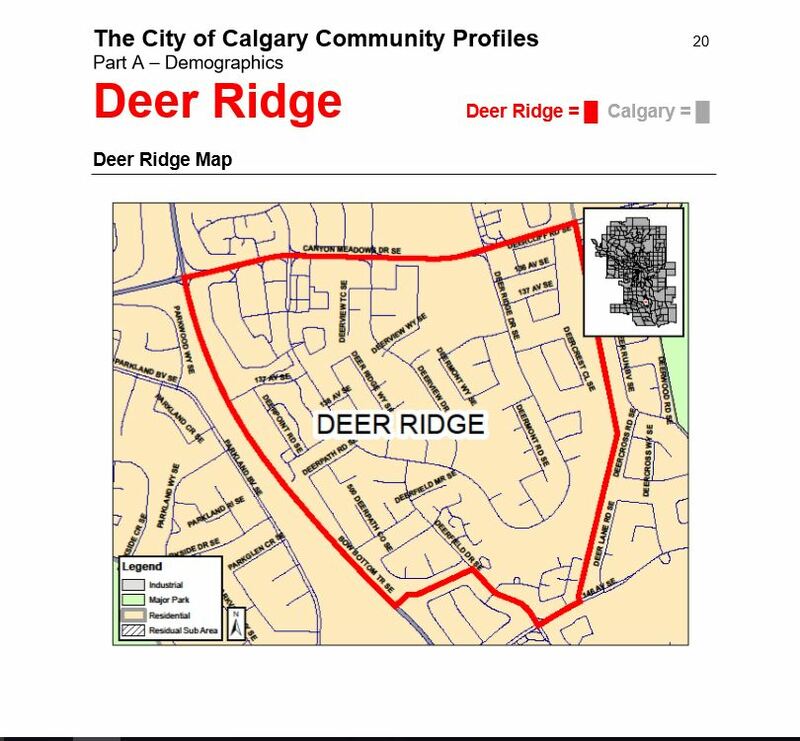 Please check this box if you have a Deer Ridge Community Association Membership. We will contact you to confirm your child is registered. Thank-you!